On the official account of Weibo, Xiaomi has posted a teaser of Redmi S2. According to sources it might be exclusively available at Suning.com in China. Soon, the S2 will be brought into the Indian market too. 10th May 2018 is the predicted launch of Xiaomi S2. Xiaomi is again trying to capture the market with its all new S2. The specifications are very nice and quiet affordable. The company has also launched a teaser where a man descends into a Suning.com stadium with the letter S written on the parachute. According to this teaser, it is clear that China will be launching the Redmi S2 product at Suning.com only. Rumors are suggesting the S2 model of Redmi is same as Redmi Note 5 Pro and Mi 6X. The model design is assumed according to the teaser released by the company. In the second teaser, it can be found that the S letter was written in blue and red paint. At the opening to a Mi store in Czech Republic, high resolution product shots where spotted for Redmi S2. The hint of the launch was rumoured because the smartphone went through the 3C and TENAA certification in China. 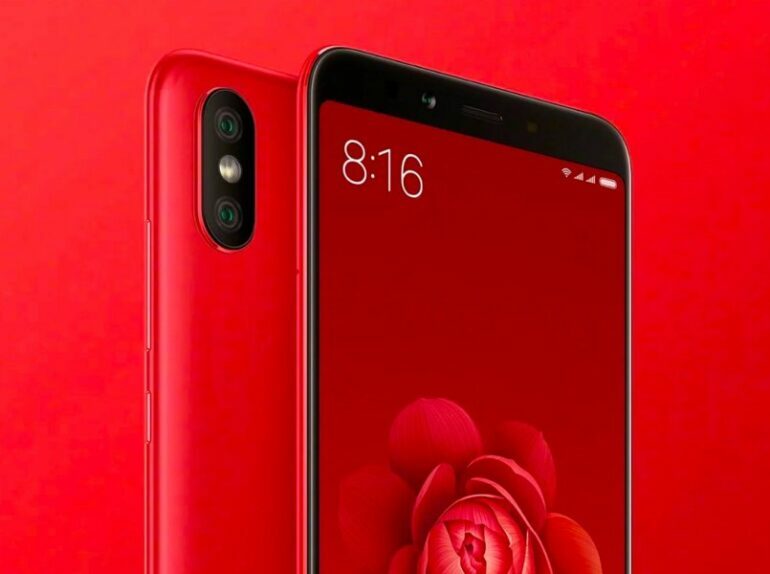 Soon in the next week, Redmi S2 will be launched in China. With this, Redmi will soon be launching the S2 in India. You must know few specifications of Redmi S2. The Redmi S2 has a 5.99 inches display with 720 x 1440 pixels. The aspect ratio of the display is 18:9. It uses Android Oreo which is the latest update of Android and runs of MIUI 9. It has 12 MP of rear camera and 5 MP of secondary camera. The headphone jack is of 3.5 mm. It might happen that the rear camera might get 16 MP sensors. The battery backup of the smartphone is 3080mAh which is non-removable. The phone is powered by Qualcomm Snapdragon 625 SoC. The dimension of Redmi S2 is 160.7 x 77.3 x 8.1 mm and it weighs 170 grams. The body of the smartphone is made up of aluminium and the front is of glass. It supports hybrid dual SIM. It also caters external storage up to 256 GB via microSD. The internal memory is of 64 GB which has 4 GB RAM or 32 GB which has 3 GB RAM or 16 GB which has 2 GB RAM. It supports fingerprint sensor which is at the back of the phone. The phone is available in gold, black, red, silver and blue colour. Soon the Redmi S2 will be launched by in the Indian market. With the advanced features at such affordable rates, Xiaomi has already captured the Indian market. Now they are set to capture the market again with the all new Xiaomi Redmi S2.